The CtK Masters Table Team serves at the Golden Harvest Masters Table twice a month. 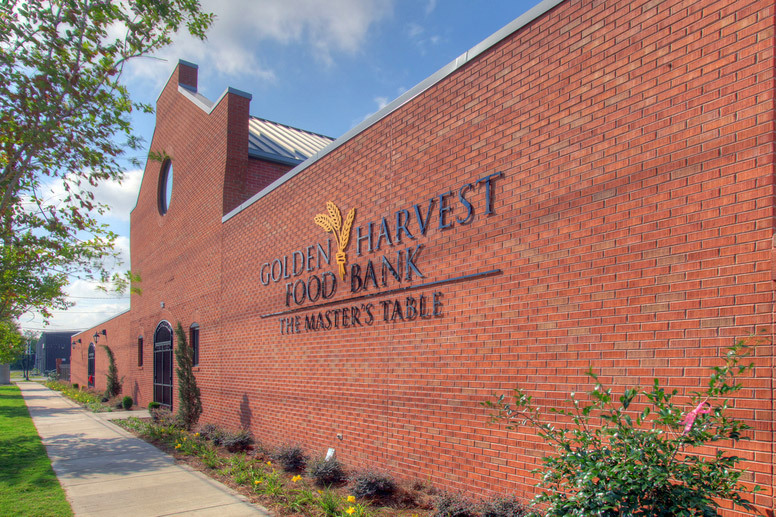 The Masters Table is located on Fenwick Street in Augusta, behind the James Brown Arena. They serve over 300 lunches every day, 365 days a year.